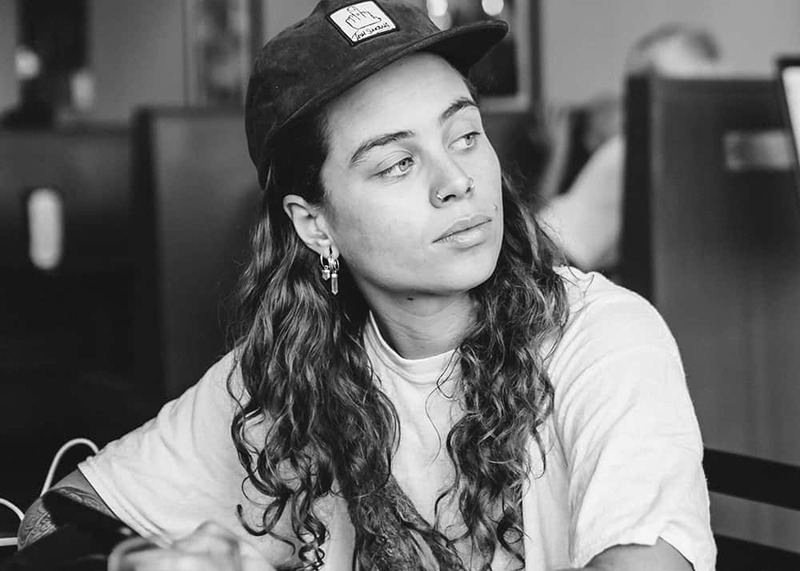 TASH SULTANA has announced their 2019 North America Tour with special guests Pierce Brothers is coming to Koka Booth Amphitheatre Cary on Saturday 5/4 and North Charleston Performing Arts Center on 5/15. Tickets on sale Friday 1/25 10am at LiveNation.com. Koka Booth Amphitheatre Cary tickets are also on sale at etix.com and North Charleston Performing Arts Center tickets are also on sale at the North Charleston Coliseum, Ticketmaster, or by phone 800-745-3000.